The Centre has urged the Supreme Court collegium, headed by Chief Justice of India R.M. Lodha to reconsider its recommendation to elevate Justice K.L. 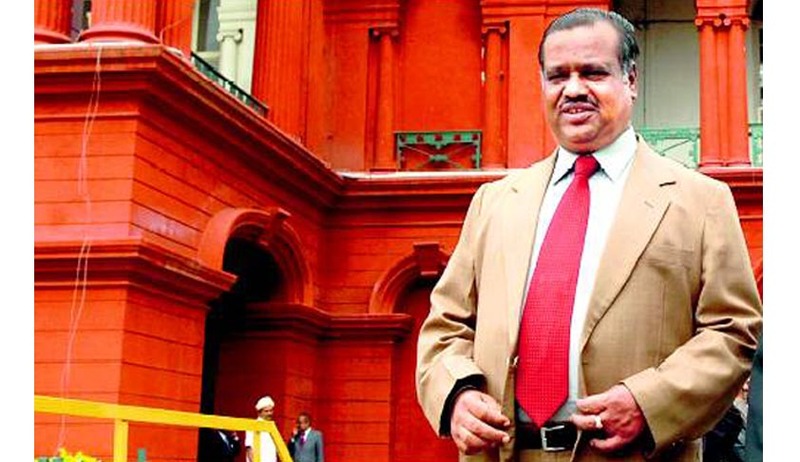 Manjunath of the Karnataka High Court as the Chief Justice of the Punjab and Haryana High Court. It was reported that an explanation has been sought by the Government, citing a strongly worded communication by a senior apex court judge against Justice Manjunath. The Ministry seeks to make certain that all such criticism was considered by the Collegium before making the recommendation. With this withdrawal, Justice Ashutosh Mohunta might be appointed as the acting Chief Justice He was recently transferred from Andhra Pradesh High Court to Chandigarh. Justice Mohunta was transferred to Andhra Pradesh high court on October 28, 2010 but he joined the high court at Chandigarh again on June 26. He is at present the first puisne judge (senior-most after the CJ) of the Punjab and Haryana high court. Justice Manjunath was set to replace Justice Sanjay Kishan Kaul, who will take oath as the Chief Justice of Madras High Court on July 26. Having practiced in the Karnataka High Court, Justice Manjunath was appointed as an Additional Judge on December 11, 2000, and made a permanent Judge on October 27, 2001. This decision comes weeks within the opposition displayed by the Centre in elevation of Senior Advocate Gopal Subramanium as a Supreme Court Judge. Nearly 275 judges’ positions are vacant in 24 high courts across the country, out of which Allahabad High Court accounts for the highest at 68. Other High Courts with large vacancies of judges include Andhra Pradesh High Court (22), Calcutta High Court (21), Punjab and Haryana High Court (21) and Bombay High Court (16). The responsibility of selection of judges for Supreme Court is of the CJI and the Collegium, the task of selecting the judges for High courts is that of the respective High Courts which send their recommendation to the SC collegium for the final approval. The collegium had hence recommended a major reshuffle and elevation in the Judiciary. Read all the proposed transfers here.